In case you didn’t know, Belk Builders is one of Charlotte and South Charlotte’s best kept secrets among discriminating homeowners. 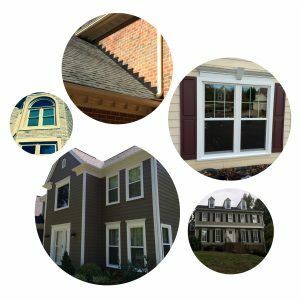 We specialize in upscale siding replacement and installation, window and door upgrades and replacement, as well as roofing — and much more! Owner, Kent Frerichs has over 30 years experience in the industry and has developed a reputation for catering to his customers’ needs first. 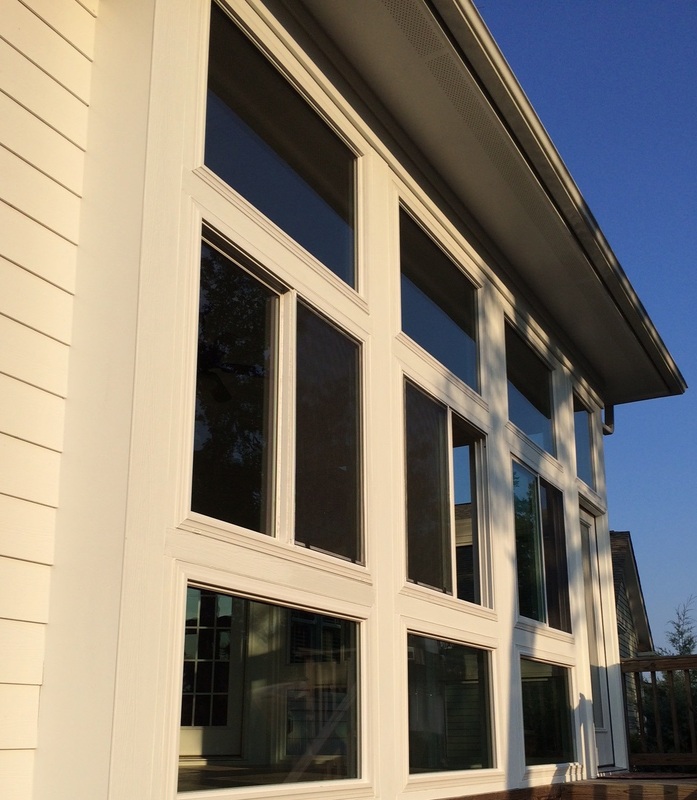 We offer an extensive line of quality replacement windows such as Simonton, Andersen, Pella, Jeld Wen, and many others. 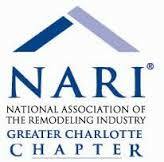 We are also the first choice for Hardie Plank and quality vinyl siding replacement in and around the Charlotte area. 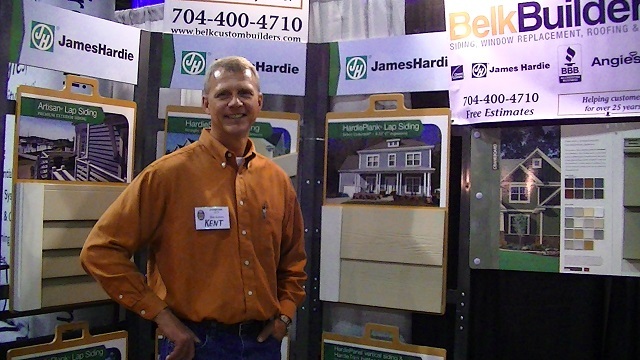 Belk Builders is proud to be a HardiePlank contractor and vendor for Charlotte and the surrounding area. 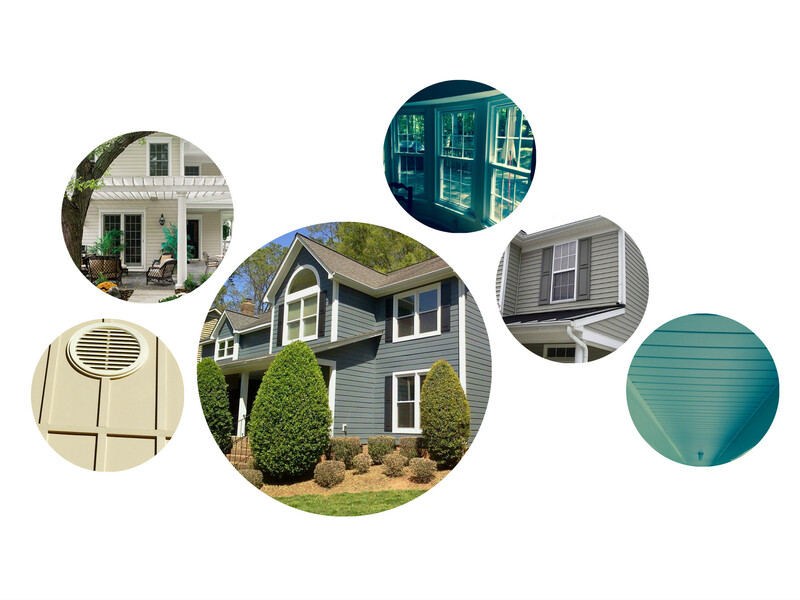 We also can take care of your specialty siding needs such as beaded, board & batten and shake siding. If your home is in need of an upgrade, or you want to improve your home’s efficiency and reduce power costs, a quality window and siding replacement is an affordable and viable option. When you choose Belk Builders for your window and siding replacement or roofing project you get the peace of mind in knowing your job will be completed right the first time. Fully licensed and insured, we employ our own carefully selected, expertly trained team specialized in each specific field of remodeling. Our attention to detail is reminiscent of a by-gone area when true craftsmanship was considered a form of art. Being a local, family-owned business, our roots in the Queen City run deep and we pride ourselves in taking care of our community. Each of our projects is treated as if it is our only project and is overseen by Kent personally from start to finish, as he visits each job site on a regular basis. 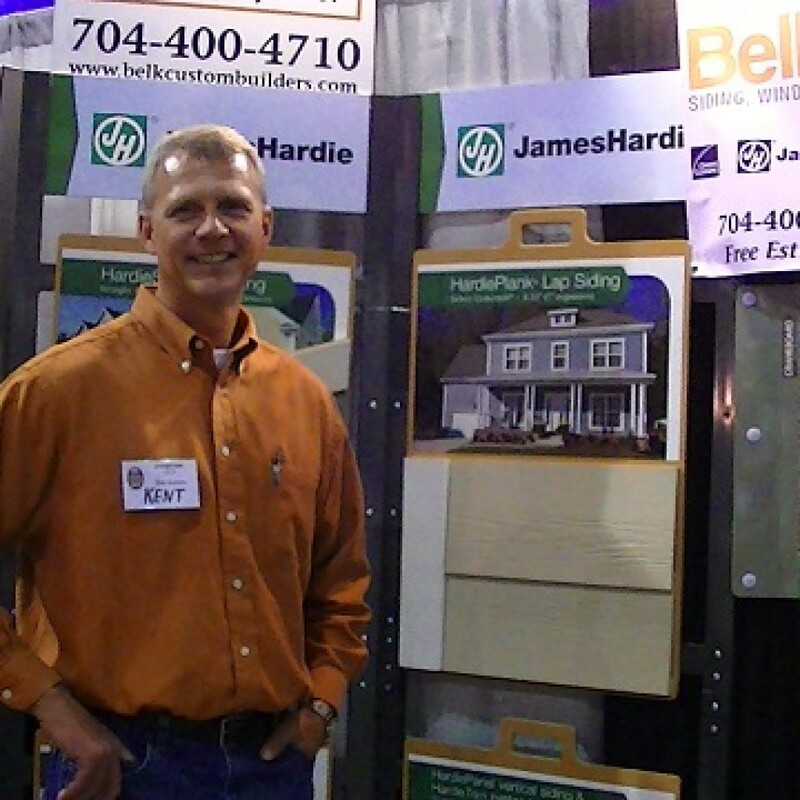 Kent and our entire Belk Builders team are always responsive to any questions and concerns you may have during any phase of your remodeling project. Please contact us at (704) 400-4710 or visit our website today to learn more.